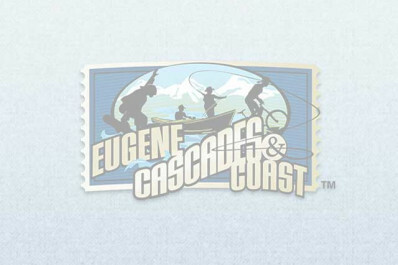 Conveniently located outside Eugene in the peaceful town of Junction City and just ten minutes from the Eugene Airport. This newly remodeled, clean and comfortable inn offers 22 spacious guest rooms complete with microwaves, refrigerators and free Wi-Fi. Come for nearby golfing, gaming, wine-tasting or the popular Scandinavian Festival! Budget accommodations ideal for sports teams, corporate travelers or leisure rest stops. RV and bus parking is available and airport shuttle service can be arranged for a fee. Pet-friendly too!